(Re)cycling pants for performance-oriented bike tours. 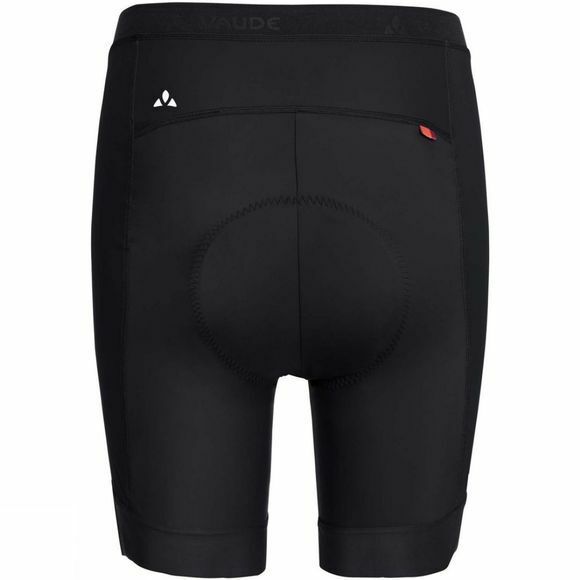 The primary material of these men’s bike shorts is made from recycled polyamide, which is obtained in an upcycling process from textile materials such as used fishing nets. The chamois is eco-friendly; the outer material includes S-Cafe-Polyester while the foam layer includes S-Cafe oil. Both materials are made from recycled coffee grounds. The eco-friendly package comes in an ergonomic 6-panel design with flat seams and a flat waistband and an anti-slip material on the leg cuffs. The Advanced Cycling Eco chamois guarantees a good fit and excellent comfort on the ride.